Premier Futsal League 2016: The PFL is another entertainment for all the sports fans in particular for the Football fans in India. Yesterday, AR Rahman released the Futsal Anthem on his Social Media and also concern team published the Anthem Video on YouTube. We updated that Official Futsal Anthem here. You can watch the Premier Futsal Official Video on the link provided above. This Premier Futsal is the first multi-national Futsal league that held in India by the Indian entrepreneurs under the entity of Premier Futsal Management Pvt. Ltd. This New PFL has the two halves of 20 minutes each in the five-a-side format of the game. The PFL will be played from the date of July 15th to 24th 2016. The Full squad and schedule will be released by the officials as soon. So, stay tuned in this space. The brand ambassador of this Premier Futsal League 2016 is the Indian Cricket Star, Virat Kohli. Scroll down and check The Premier Futsal League (PFL) India 2016 Schedule / Fixtures, Teams, and Players squad, Live Streaming, Live Scores Updates. This 2016 Premier Futsal is a five a side Football match and this is the first time that is going to play the Football PFL in India as a tournament. 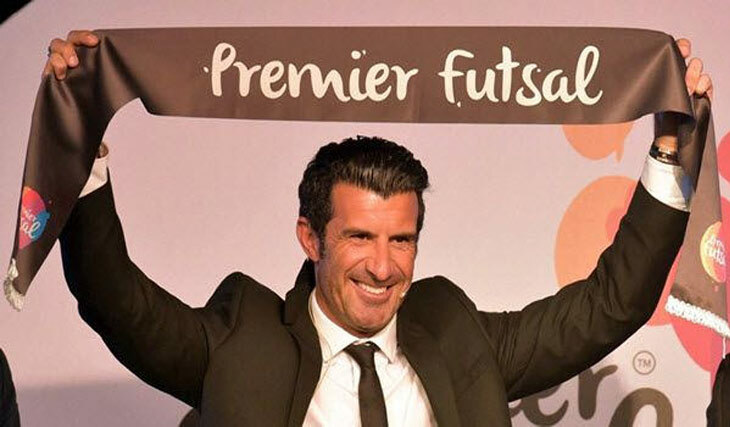 This PFL India 2016 will be launched by the football fame Luis Figo in India. All these matches will be conducted with the governed by Futsal Association of India (FAI) with accreditation from the international governing body, Association Mundial de Futsal (AMF). The Full squads of this Premier Futsal League were not released yet officially. Here we updated the complete squad list after the officials released. The Premier Futsal League 2016 will telecast on the India TV channel such as Sony SIX, SONY ESPN and Sony AATH. All the PFL 2016 matches will be available on Sony LIV as a Live streaming. Stay tuned for PFL 2016 Squad and Schedule dates and Share this Updates with your Football Friends.